Complete with our coir fibre growing trays and then packed into our specially developed organic jute bags. 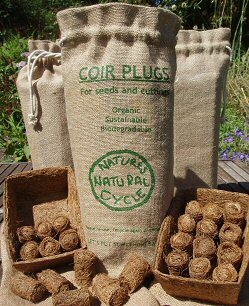 These seed plugs are coir fibre ‘tubes’ hand filled with natural coir compost. 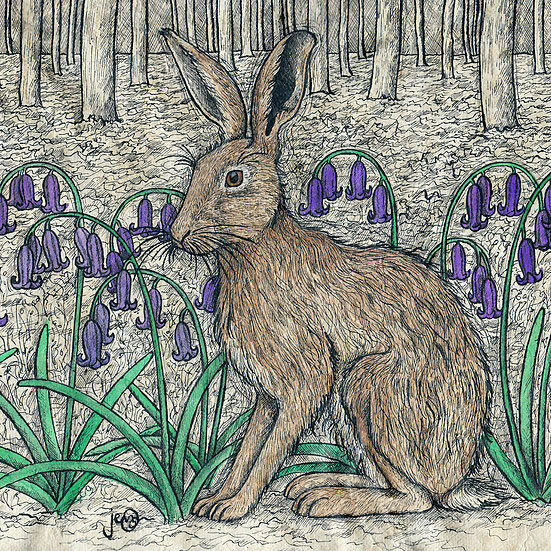 Just pop in the seed or cutting, water, put the cap back if you like and away you go. 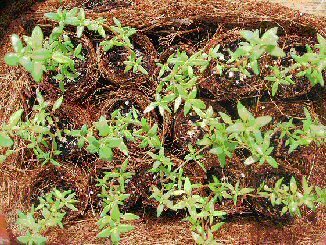 Well don’t go away, too far away, the compost is pure coir, so when the first true leaves emerge, or the cutting is rooted, give them a welcoming feed. We always use organic Neem fertilizer. Then, after watching the plants flex their ‘teenage’ muscles for a while, we plant them into ground dug with the unspoiled natural seaweed sustainably harvested by Margaret, and her very friendly farming family, from the shores of the Shetland Isles. Then yet again nature’s natural cycle takes over. 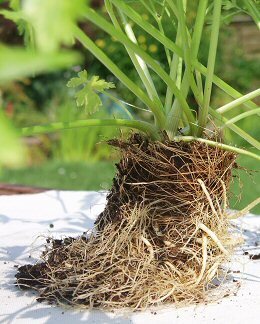 The plug biodegrades into the soil as the plant grows up and no longer needs it’s ‘nursery’. 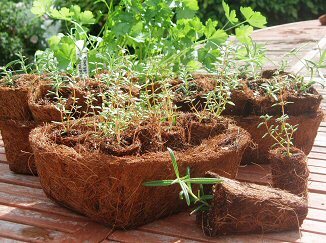 There are 24 organic coir plugs in two coir fibre trays of 12 each. These natural trays also eventually biodegrade, but they can be re-used. The fibre ‘cap’ on these plugs is simply there to stop the organic compost falling out, either pop on the compost heap when you put in the seed or cutting, or put it back. The seed should grow through, and you have a mini mulch mat.